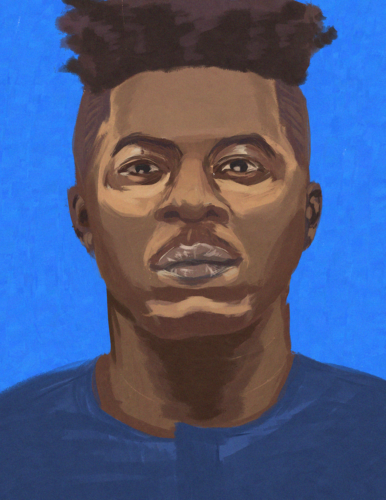 The various sounds across the hip-hop landscape are often region-locked. Describing a singular artist as either East or West Coast can simplify them to a certain sound and aesthetic. 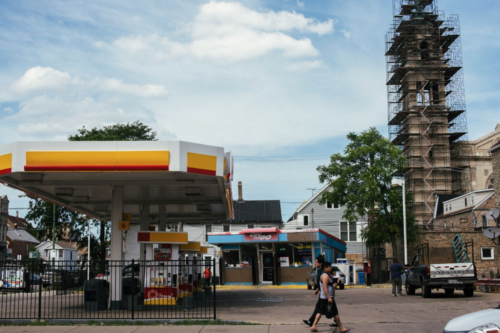 The recent burst of Chicago’s rap bubble has been a breath of fresh air for modern hip-hop. For possibly the first time, Chicago has a definite scene. The recent exposure is so rejuvenating because a singular idea, sound, or style didn’t follow with its fulfillment. Chicago’s scene is enigmatic because it isn’t locked by a singular approach, possibly due to its youth. 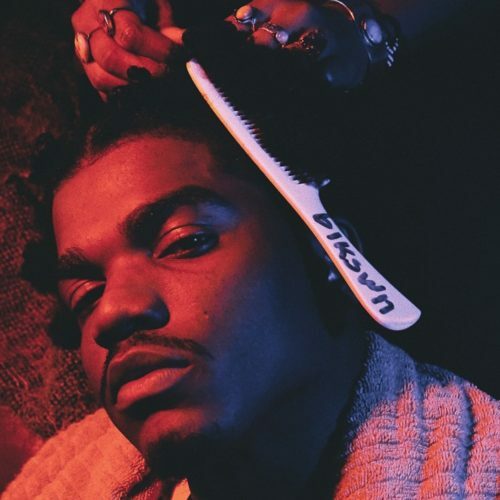 No two artists are doing the same thing and every young MC has something distinct to offer to Chicago’s palette—which is why the St. Louis-born, Chicago-made rapper Smino is such a perfect fit. Concerts have the ability to overwhelm you with feelings, but sometimes they can be too complicated to express. On the night of Red Bull’s Sound Select concert at Thalia Hall, the emotions I left with were distinct and articulate, because the performers had brought them out explicitly through each set. The national concert series made a stop at Thalia Hall for a hometown special headlined by local rapper and jazz lover Mick Jenkins and his fellow Chicago emcees Smino and Kweku Collins. Though diverse artists, all three rappers are transplants to Chicago, and through their music, they all emphasized the importance of love and togetherness. Seeing as how Chicago couldn’t even make it through October before the weather called for multiple layers, togetherness was decidedly important even before the show, in fending off low temperatures while waiting in line. 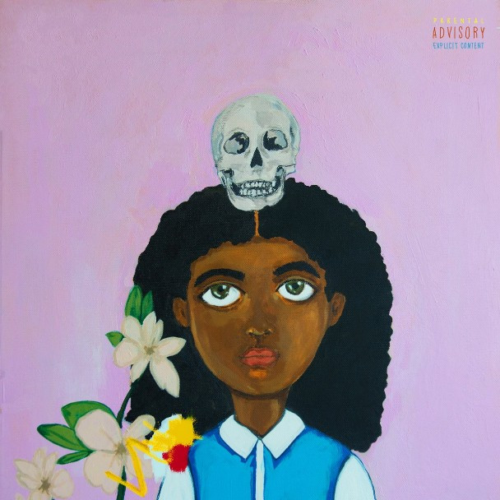 A review of Noname's "Telefone"
Fatimah Warner, better known as Noname, constructs her own unique world of feeling with her debut mixtape Telefone—a long-awaited statement from one of Chicago’s finest emerging talents that finds itself yearning to playfully capture the abstract between life and death.